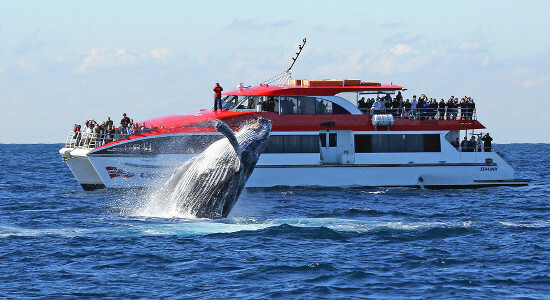 Whale watching in Sydney is a must-do experience and with these gift vouchers for morning and afternoon cruises and tours, you'll be able to send someone special on a memorable experience. Check out the two whale watching tour gift voucher options below and grab one online to gift instantly. 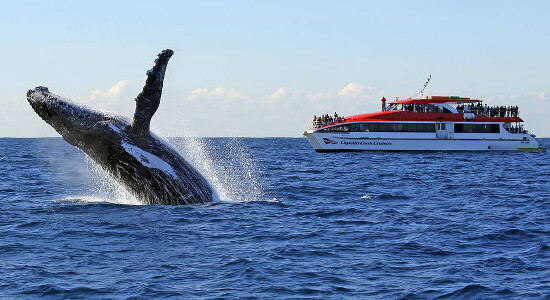 Give the gift of animal goodness with this gift voucher for a morning Sydney Harbour Whale Watching Cruise experience. Find out more here! Give the gift of animal goodness with this gift voucher for an afternoon Sydney Harbour Whale Watching Cruise experience. Find out more here!